My dear ladies and occasional gentlemen I apologise for my absence. I have been engaged in putting the wonderful collection of photographs that I have inherited from my mother into albums. You notice I didn’t say sorted because I didn’t quite manage that. I have tried to group them a little but there were so many I thought it was best just to make sure they were protected but could be looked at. I veered between TEARS and LAUGHTER all day looking at them. 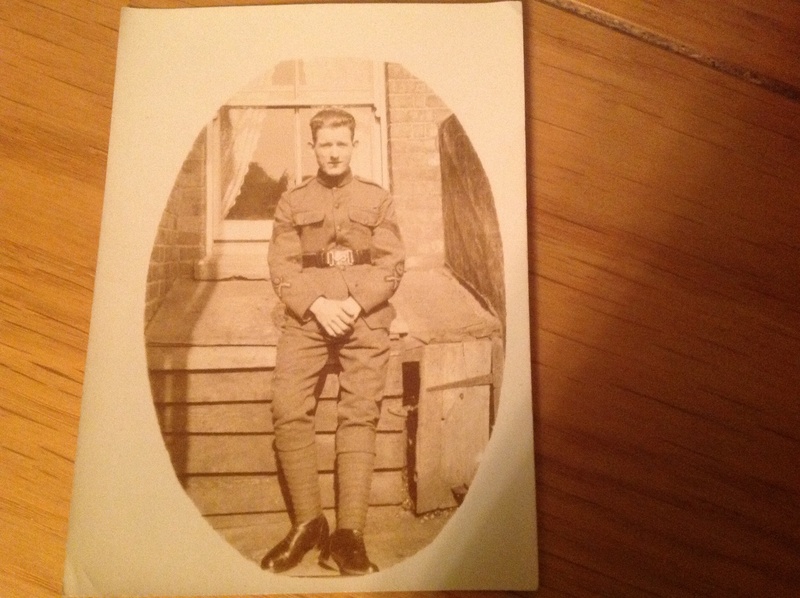 The photographs range from the 1900’s and tell a wonderful story of the FAMILY HISTORY. I have written on the back the names and places that I know at the request of my daughter. Quite rightly she says that when I POP MY CLOGS the knowledge of these people goes too. 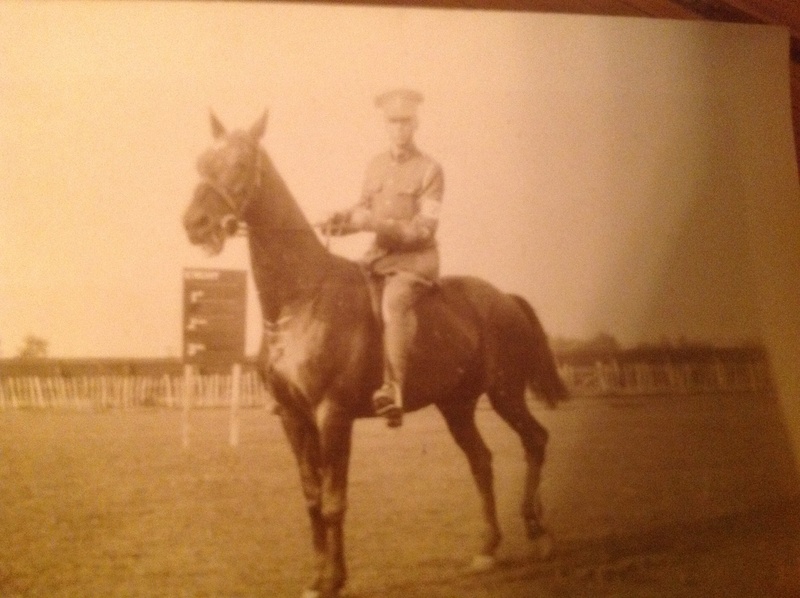 I was pleased to find these photographs of my GREAT UNCLE JACK who died fighting in EGYPT and his brother WILLIAM who is on the horse and was lucky to return from WW1 unlike his brother. I will look into their stories during this anniversary year of WW1. On a lighter note I enjoyed a LOVELY LUNCH with some LOVELY LADIES and my dear friend Veronica. Sadly poor Veronica wasn’t feeling very well, she’s TEETHING. Absurdly at her age she has a WISDOM tooth coming through and it doesn’t suit her!